We recognize every project presents its own unique challenges. We deliver unparalleled attention to detail so nothing is missed. 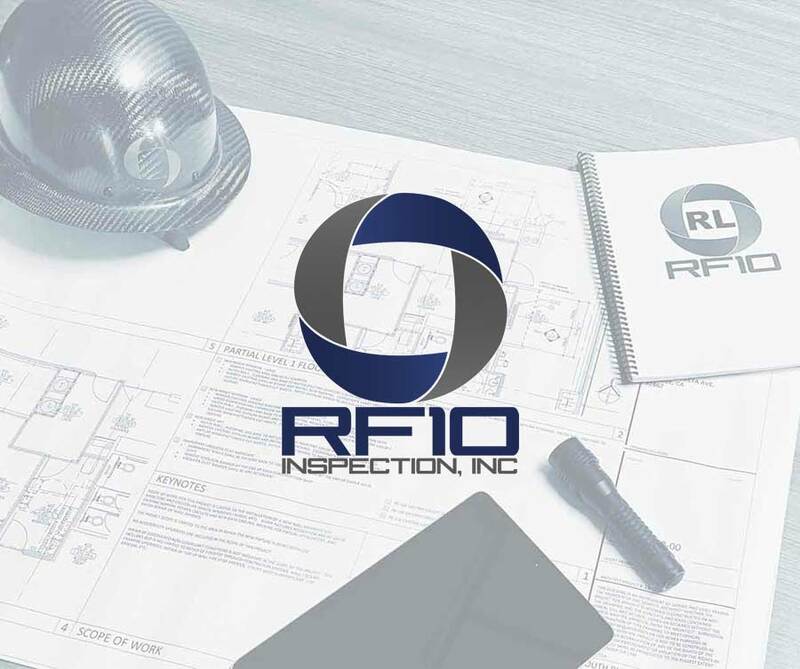 RF10 team members are skilled at using their extensive experience while continuing to seek alternative problem solving methods. This combination of expertise and innovation delivers where it counts: in the budget. We start by working closely with the team. We collaborate with owners, builders and design professionals to guage the scope of work and expectations. We then take a global perspective on the project to see how best to realize our client's goals while still insuring that the project is built to the approved contract documents. We take pride in building teams that integrate seamlessly to the job site, regardless of the size and scope. Whatever the project, we adapt our team and our process to your needs. That's how we make sure that quality across all jobs sizes remains a hallmark of our work.